Among the boats in the Perini Navi shipyard is the construction of a new 47-meter long and 10.5-meter wide E-Volution sailboat with the new hybrid propulsion system that combines a diesel engine with an electric motor developed from Perini Navi. The entire boat was designed by the company’s internal team with its technological innovations and the experience gained over the years in the construction of large automated boats that have made it one of the world’s leading companies in the design and construction of sailing boats. and luxury engines. 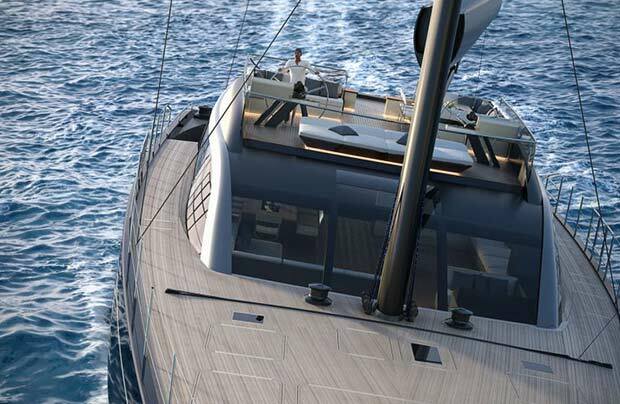 The new 47-meter sloop will have a hull with modern lines and streamers made together with the aluminum mast while the boom and rigging in carbon fibers. A boat where comfort is perfectly integrated with the performance thanks to an impressive sail plan with only one mast but with a total surface of 2,725 square meters. 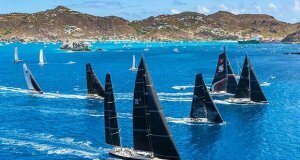 The keel will have a draft that varies between a minimum of 3.9 meters and a maximum of 11 meters. 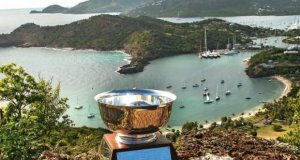 The boat will be easily manoeuvrable thanks to the tried and tested fly-by-wire system, with twin rudders, also patented by Perini Navi. There are more than 200 square meters of indoor spaces on the only level of the main deck that offer extreme livability and comfort to the boat that harmoniously combine with another 142 square meters of outdoor spaces equipped with numerous sofas and sunbathing areas to experience the boat in serenity with their guests. The main deck is partly covered by the flybridge superstructure which ensures unobstructed views of the bow, stern and sides of the boat and is set up with a living area with table and sofas and a relaxation area and a pilot area. Under the structure of the flybridge the main living room with living and relaxation area is developed. The transom is completely open, with a wide equipped stern beach . The guest area we say in standard form provides for the preparation of four large cabins among them that of the owner with attached study. The interior style will be chosen according to the tastes of the owners. In addition, the boat will be equipped with a large kitchen and accommodation and living area for the crew. 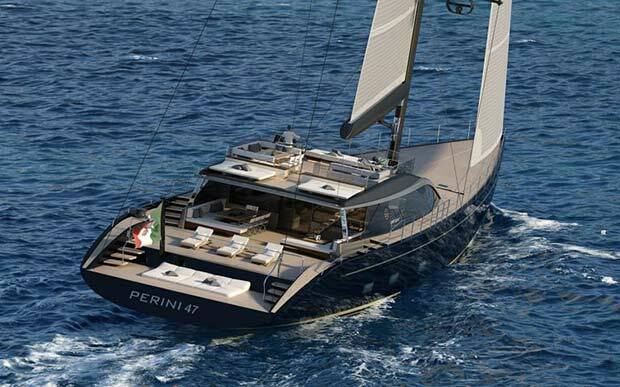 Perini Navi has currently under construction 7 boats, four sailing and three motorboats of which only one is below 40 meters.